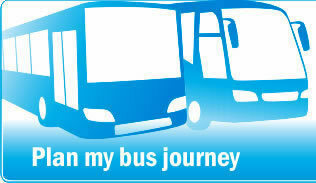 Cyprus By Bus is a website that provides information about public transport buses, bus routes and bus time tables in Cyprus. Browse all available bus routes in Cyprus or plan your journey between two different bus stops using the public transport bus service. 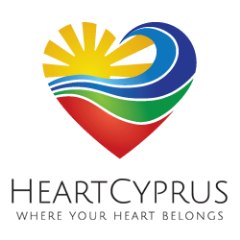 Information provided on this website is information originally published by the bus organizations such us EMEL (Limassol), OSYPA LTD (Paphos), OSEL (Nicosia), Zinonas Buses (Larnaca), OSEA (Famagusta), Limassol Airport Express, Cyprus Intercity Buses etc. Information provided by these organizations is collected, processed and now available on this website. Please note that there may be cases where information is not updated immediately. Users of Cyprus By Bus can create their own personalized accounts where they can save their favorite bus routes, bus stops or pre-calculated bus journeys for easy access and availability. We do appreciate any form of feedback you can provide us with relating to the service we provide. In case you have any suggestions, recommendations or if you have spotted any problems please do not hesitate to contact us. Thank you for using Cyprus By Bus.